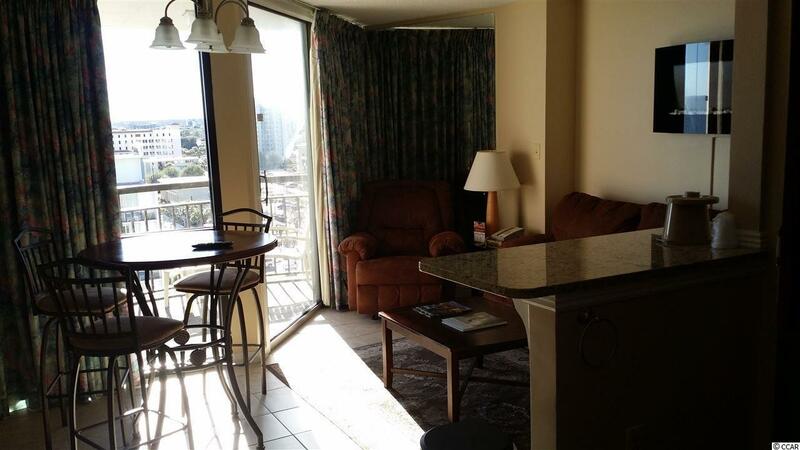 Enjoy the breathtaking, unobstructed view of the ocean! 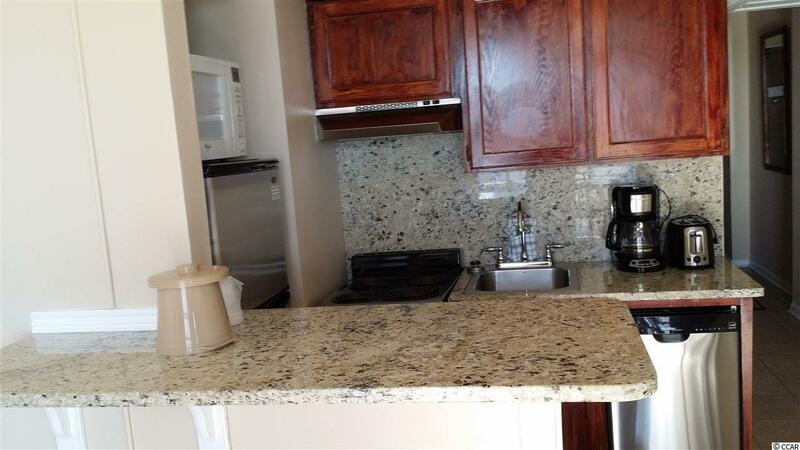 This 11th floor condo at the Meridian plaza, has been totally renovated: ceramic tiles all over, granite counter tops, SS appliances, redone bathroom, etc. Top graded with the on site rental program. This is one of the few true one bedrooms-'NOT a shotgun design'. 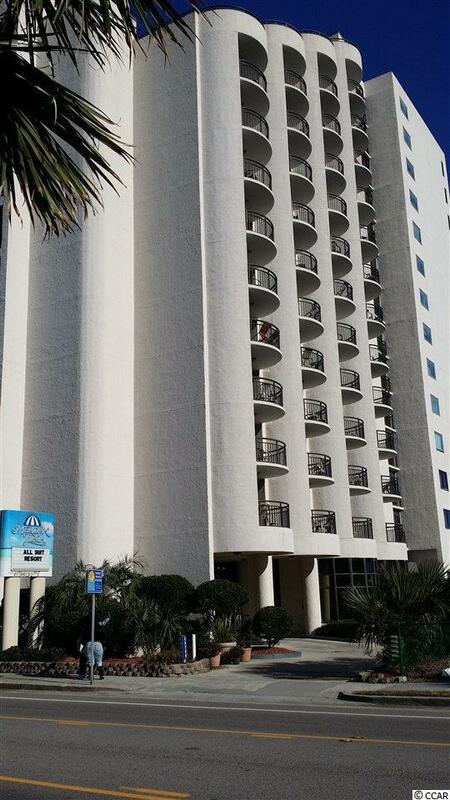 Building boasts indoors and outdoors pool and jacuzzi, oceanfront sun deck etc. 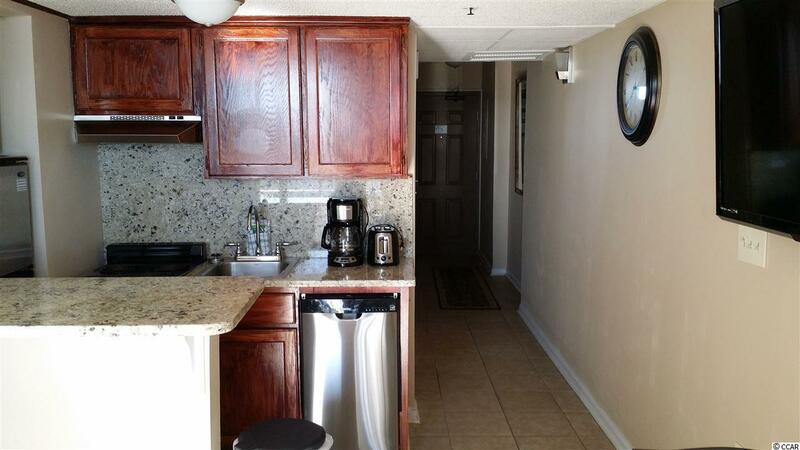 Perfectly located at the heart of Myrtle Beach with easy walk to a lot of what the Grand Strand has to offer.